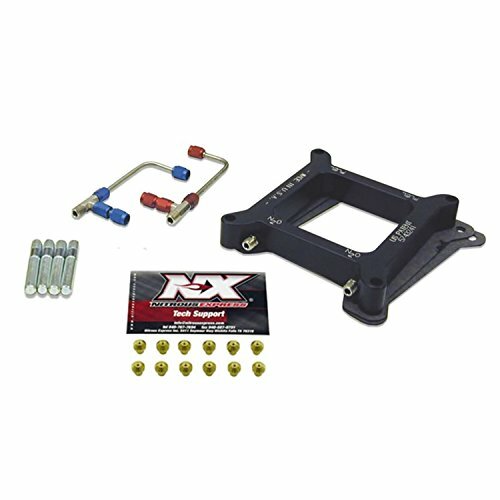 Nitrous Express 4150 4-BBL Gemini Twin Pro Power Plate Conversion Kit (100-500 wheel horse power) includes plate, connectors, jets and horse power settings. s a complete line of conversion kits for all of the systems. Whether you're upgrading from a EFI single nozzle system to a plate system, or converting from another brand to one of Generation" nitrous systems, xactly what you'll need to make the conversion complete. All the conversions begin after the solenoids and include all the necessary hardware.